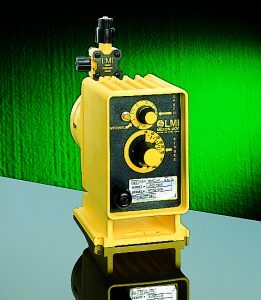 Flomotion Systems is a Western New York distributor of LMI Metering Pumps. 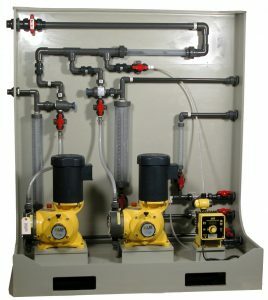 We provide pumps, turn-key skid systems and accessory equipment for liquid flow, level measurement and chemical metering applications. 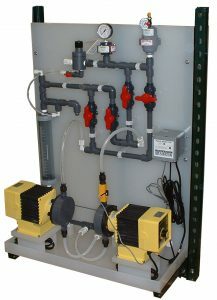 Our rugged, reliable and cost effective products are backed by old fashioned customer service. 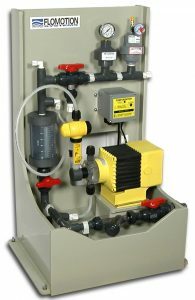 Typical markets served include water & wastewater treatment, chemical, food & dairy, pharmaceutical, pulp & paper, energy management, power and irrigation. 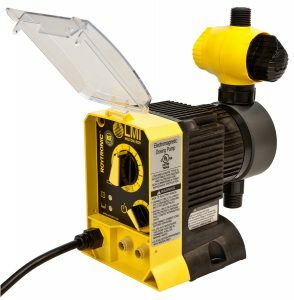 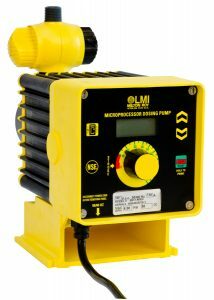 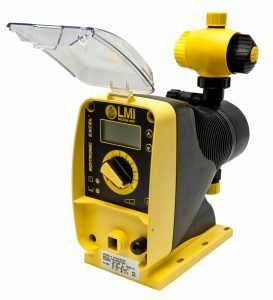 LMI manufactures an extensive line of Chemical Metering Pumps, pH/ORP Controllers and related accessories for water and wastewater treatment industries. 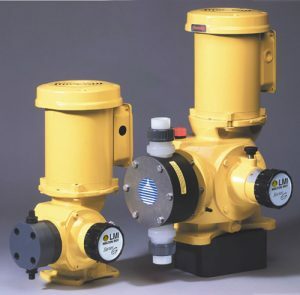 Electronic and motor-driven pumps are available for flow proportional applications and optional liquid handling configurations to handle slurries and high viscosity chemicals. 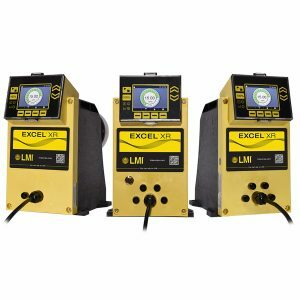 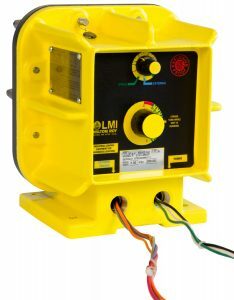 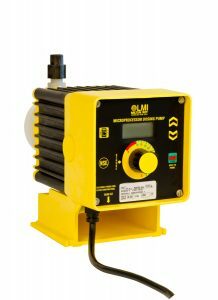 LMI signature yellow and black products are recognized for excellence by water treatment professionals around the world.